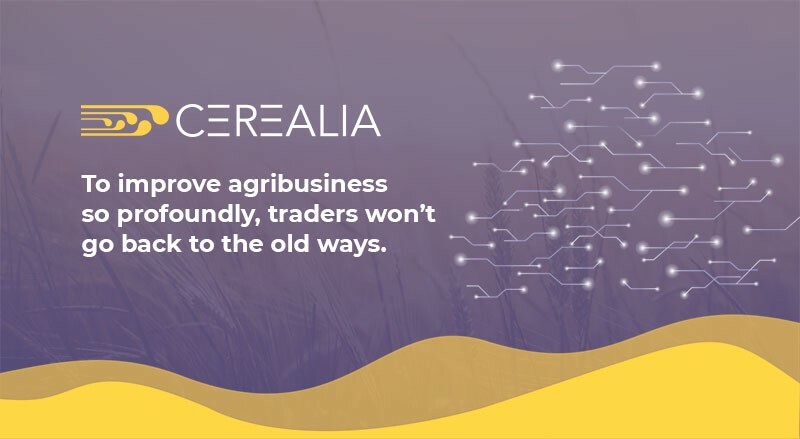 1st Black Sea Grains traded using blockchain on Cerealia platform! Solaris Commodities SA has sold 25 000 mt of Russian milling wheat for December shipment on FOB Novorossiysk, Russia to Trans-Oil International SA. Grain Trader and Blockchain Entrepreneur.